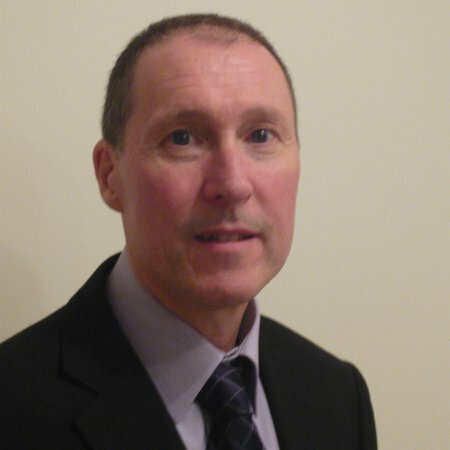 Dave trained for ministry at Oak Hill College in North London. 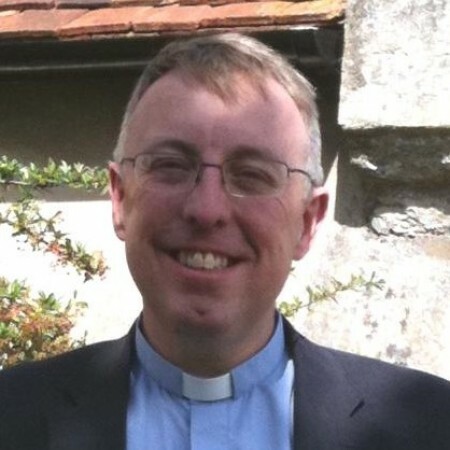 He completed his curacy at All Saints in Sidmouth and began his ministry in Stevenage in 2011. He is the Rector of the joint benefice of St Nicholas, Stevenage and St Mary, Graveley. His usual day off is Thursday. 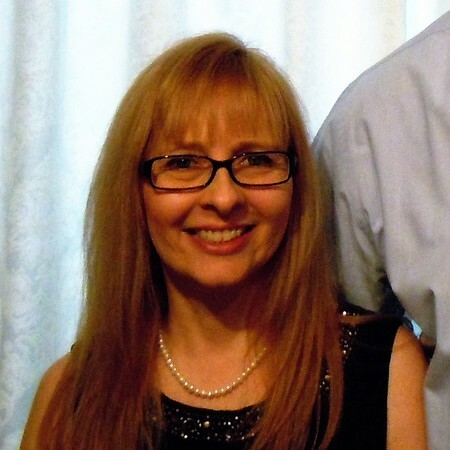 Alison acts as secretary to the PCC and also takes all booking enquiries about weddings and baptisms. 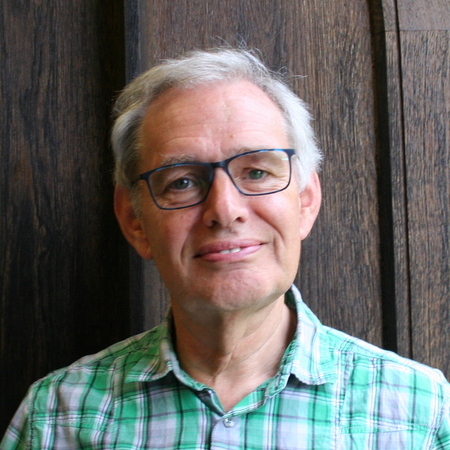 Nigel is one of two churchwardens at St Nicholas and his main responsibilities for the PCC centre on strategic planning. 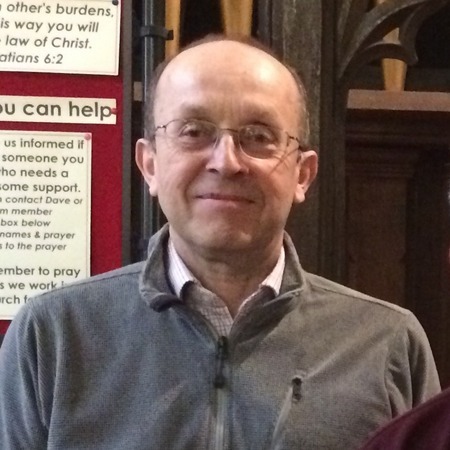 Steve is one of two churchwardens at St Nicholas and his main responsibilities for the PCC centre around maintaining the fabric of the church.